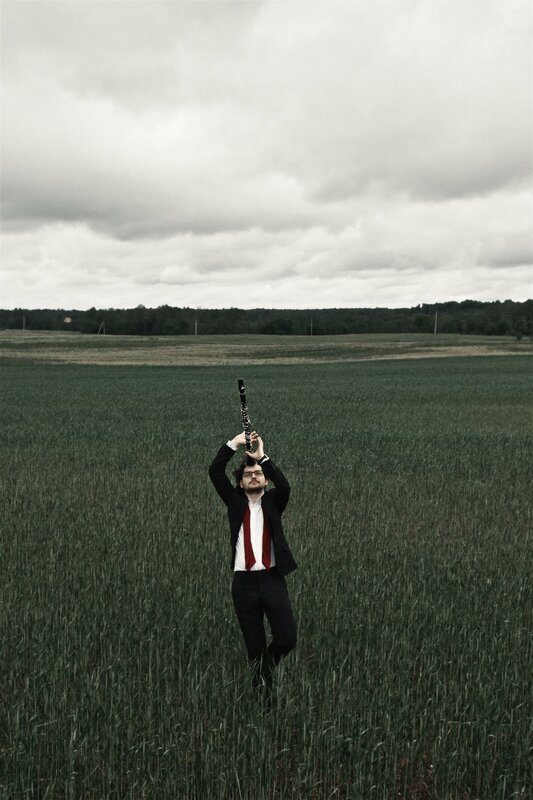 Currently based in Berlin, Žilvinas Brazauskas is a Lithuanian native whose unique sound and engaging performances have captivated audiences across the globe. 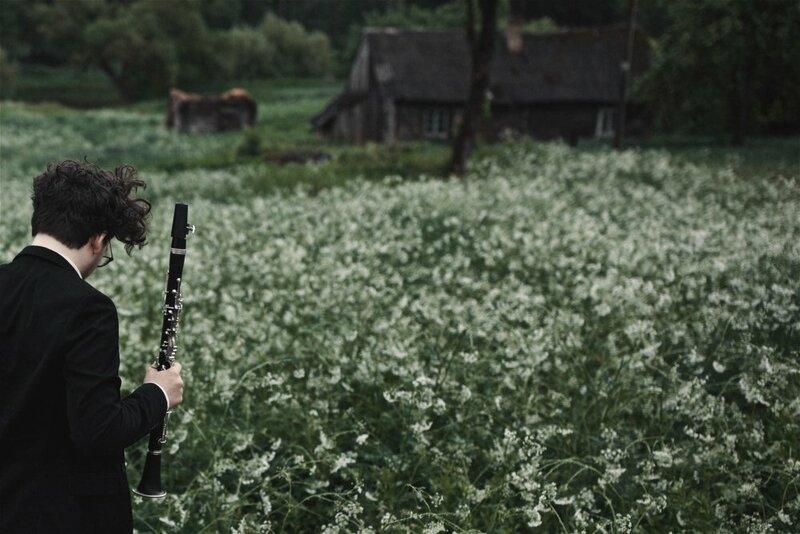 Winner of numerous prizes from competitions including the Felix Mendelssohn Hochschulwettbewerb and Ghent International Clarinet Competition, Žilvinas is a versatile musician whose performances include new music, as well as world premieres, and jazz. The competition took place in Düsseldorf, Germany in November 2018, with 80 participating ensembles. Ensemble “Trio Agora” was awarded with 1st prize, no second prize was given. In March 5-17 Žilvinas took place in a competition, called Deutscher Musikwettbewerb. He was one of the 6 finalists and performed Mozart's clarinet concerto with the Beethoven Orchester Bonn, under the baton of Rasmus Baumann. Moreover he was awarded a special prize from Deutsche Stiftung Musikleben. 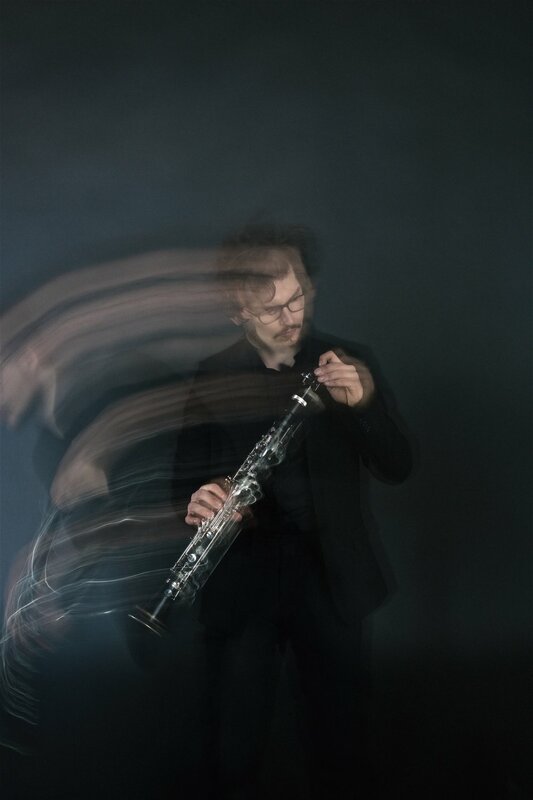 Žilvinas was a finalist in the 4th International Clarinet Competition in Ghent and enjoyed playing Weber’s 2nd Clarinet Concerto with the Brussels Philharmonic, conducted by Antonio Saiote. The competition, with 175 applicants and 4 rounds, took place April 10-23, 2017 in Ghent, Belgium. The name “Agora” comes from the idea that the trio is a meeting place, a connection forged by music between Berlin (Žilvinas), Brussels (Natania), Glasgow (Robertas), and Lübeck, the trio’s second home. A strong interest in music outside the classical realm (and in instruments other than their primary ones) has united the duo, and together their performances include instruments such as the piano, classical and bass guitar, saxophone, clarinets, a wide range of percussion, and even voice.